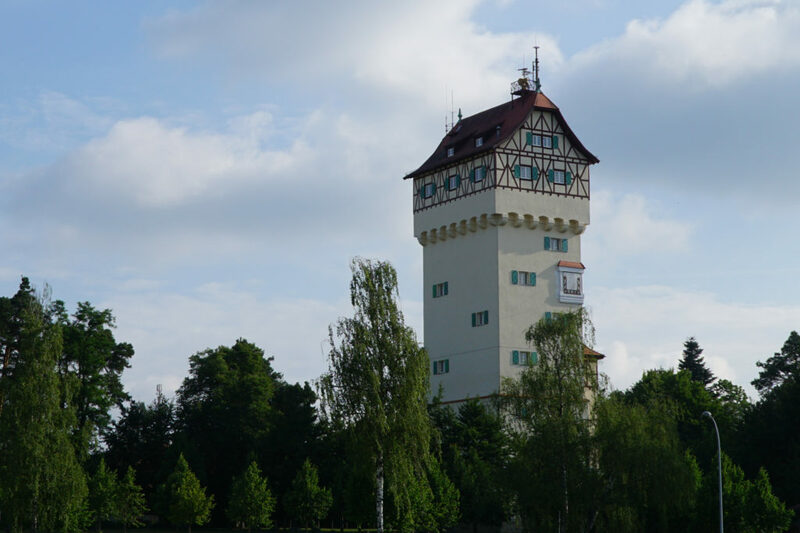 GRAFENWOEHR, Germany — Tours of the historic water tower on Tower Barracks are now being offered throughout the fall and winter of 2017. Tuesday, Oct. 24, 2017, 9 – 11 a.m.
Tuesday, Oct. 24, 2017, 6 – 8 p.m.
Wednesday, Nov. 15, 2017, 9 – 11 a.m.
Wednesday, Nov. 15, 2017, 6 – 8 p.m.
Wednesday, Dec. 13, 2017, 9 – 11 a.m.
Wednesday, Dec. 13, 2017, 6 – 8 p.m. Participants are encouraged to wear close-toed shoes during the tour. Tours are limited to 20 people and are offered on a first-come, first-served basis. To book in advance or request group tours, email Graftowertours@gmail.com.